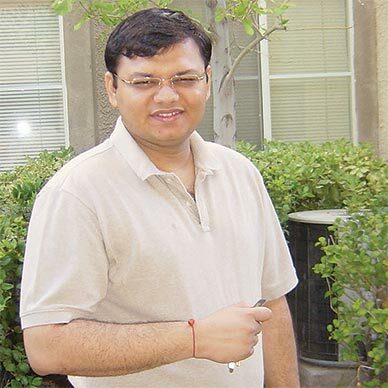 Pinal Dave is a SQL Server performance tuning expert and an independent consultant. He has authored 11 SQL Server database books, 21 Pluralsight courses, and has written more than 4,100 articles on database technology on his blog at a https://blog.sqlauthority.com. Along with more than 16 years of hands-on experience, he holds a Master’s of Science degree and a number of database certifications.